For years, the mid-October weekend for NCAA XC separated the top collegiate programs at either Pre-Nationals or the Wisconsin Invite. But with nationals coming to Madison later this fall, those two prestigious events have become one in 2018, making for a giant cross country carnival featuring four races jam-packed with all the best teams in the nation. 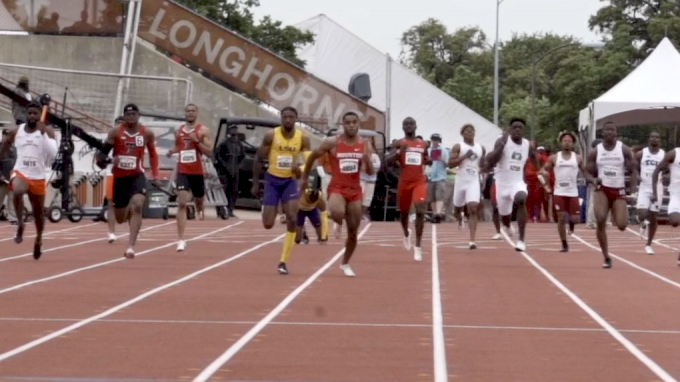 We still have over a month until NCAAs, but make no mistake, this event will have huge ramifications for both A) national title contenders jockeying for bragging rights against elite foes and B) at-large teams seeking points for NCAA qualification. Outside of the big one itself, this event is the top showcase in all of Division I cross country. How low will NAU go with Matthew Baxter back in the lineup? The No. 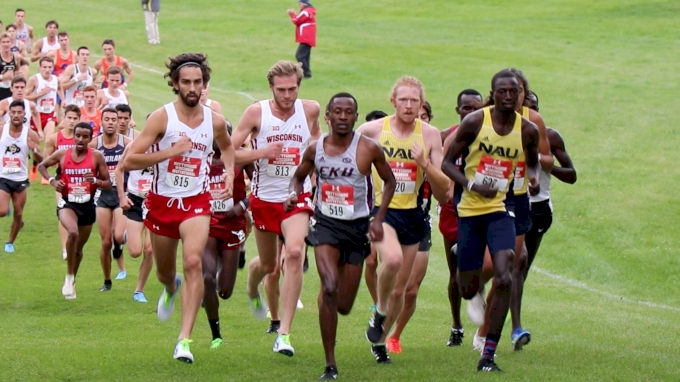 1-ranked Northern Arizona men dominated the Nuttycombe Invitational on September 28 by 89 points over Wisconsin, scoring just 46 points on the backs of four men in the top 10. 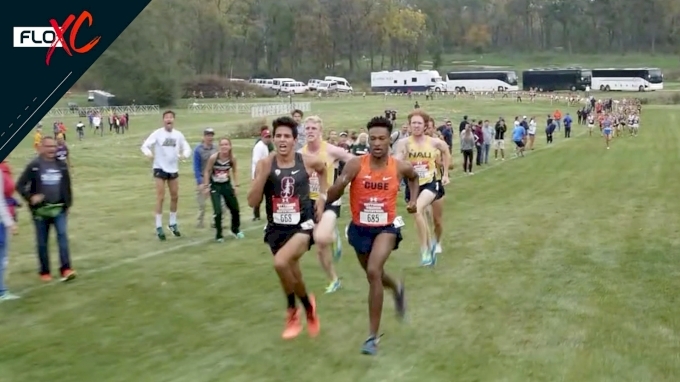 The fact that they did that soul-crushing without their top runner, Matthew Baxter, reinforced just how far ahead the Lumberjacks are compared to the rest of the NCAA. His return on Saturday could result in NAU putting all five of their scorers in the top 10 and winning by an even larger margin than they did two weeks ago. Even though they won’t match up against second-ranked BYU this weekend, it’s going to be awfully tough to argue against NAU as the heavy NCAA favorites if Baxter and Co. run up to their potential at Pre-Nats. 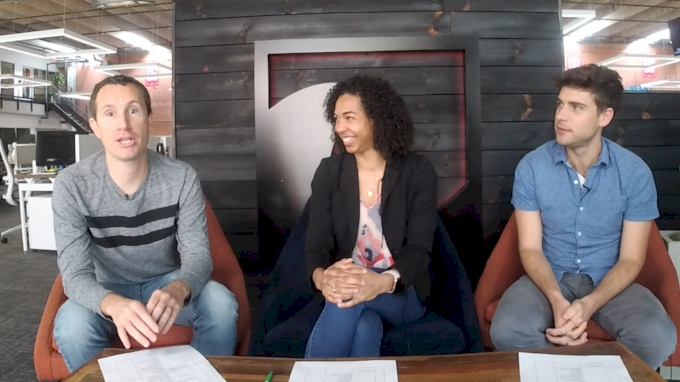 Which individual emerges as NCAA title favorite? 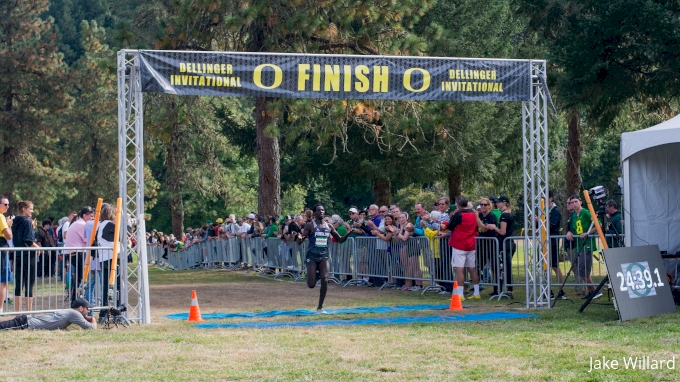 With all due respect to our current top ranked individual-- Vincent Kiprop of Alabama, who has yet to race this fall-- the first man to the tape on Saturday morning in the loaded Cardinal race will establish himself as the man to beat at NCAAs on November 17. Winning the final tune-up on the nationals course against this All-Star cast-- which includes five men who have finished top 10 at NCAAs-- will be a tremendous confidence booster for whoever does so, and it will be fascinating to see who emerges from this pack of heavyweights as the top dog. 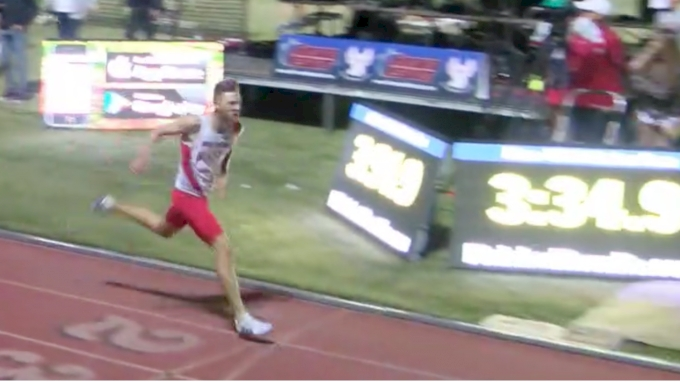 Wisconsin senior Morgan McDonald has to like his chances after winning the Nuttycombe Invitational two weeks ago, but then again, that race didn’t include NAU’s Matthew Baxter and Stanford’s Grant Fisher. Baxter was the national runner-up in 2017 and will compete this weekend for the first time in a month and a half after sitting out at Nuttycombe. 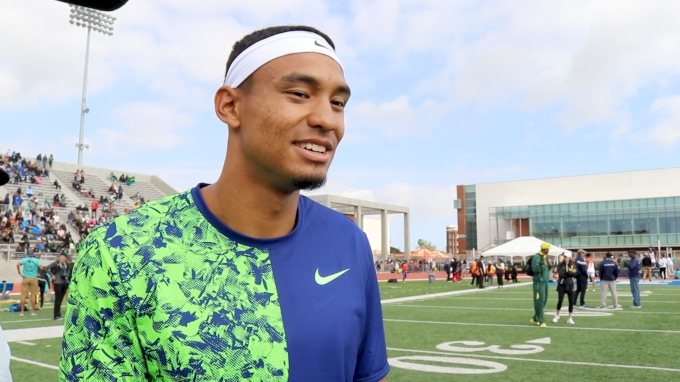 Fisher will be making his season debut in Madison like he did last year, when he finished second to Justyn Knight. McDonald is the favorite on his home course with that Nuttycombe win in his back pocket, but Baxter and Fisher should make this one much tougher on him. Add in NAU’s Tyler Day, third at both Nuttycombe two weeks ago and nationals last year, and you get one hell of a mid-November showdown featuring four men vying for an individual national title. The race seems likely to go to one of those four men, but eight other ranked individuals will surely put themselves in the mix before the final kick for home begins on Saturday. 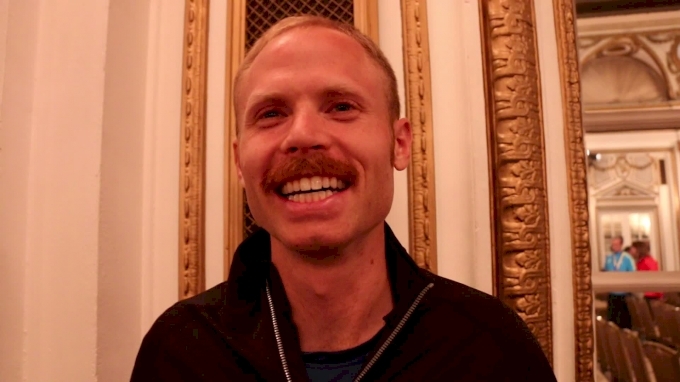 Will Portland bounce back after lackluster performance at Nuttycombe? Even for a late September meet that served as the season opener for most of Portland’s third-ranked squad, the Pilots’ third-place finish at Nuttycombe two weeks ago was underwhelming. The 2017 NCAA XC second-place team had just two runners in the top 20 on September 28 in Madison, a dud that they will surely look to improve on at Pre-Nats this weekend. UP will have a different look in Madison this time around, as All-American junior Emmanuel Roudolff-Levisse and senior Noah Schutte will sit out Pre-Nats. However, the Pilots will still field a strong group this weekend capable of taking a run at BYU on a really good day; Portland’s top two from Nuttycombe, Nick Hauger and Caleb Webb, will race, as will 2018 Bill Dellinger winner Reuben Kiprono. Kiprono looks primed for a breakout, and he along with Hauger and Webb give the third-ranked squad enough firepower to at least hang tough with their West Coast Conference rival. How much better is BYU than the rest of this field? The second-ranked Cougars didn’t race at Nuttycombe, so Saturday will offer our first glimpse this year of coach Ed Eyestone’s incredibly deep group against solid competition. BYU easily won the Joe Piane Notre Dame Invitational by 82 points on September 28, but Pre-Nats should provide a clearer picture of this team’s potential as they face five other top 20 squads in the White race. Since the Cougars return four of their top five from a team that won Pre-Nats last year by 77 points, anything less than a victory in this NAU-less race will be disappointing. Their incredible depth gives them plenty of options should one or more of Rory Linkletter, Daniel Carney, Connor McMillan, or Clayton Young have an off day, and there’s little doubt that this experienced group will want to compete well in their lone preview of the nationals’ course ahead of NCAAs. I would expect BYU to command this race to position themselves as NAU’s primary foe at NCAAs. Portland won’t entirely be at full strength, and the Pilots will have little room for error to challenge for the win. With that being the case, there’s a good chance that the Cougars finish with a super low score and a minuscule spread a la NAU in the Cardinal race.